Before we get started, let’s select your environment you are going to work with. 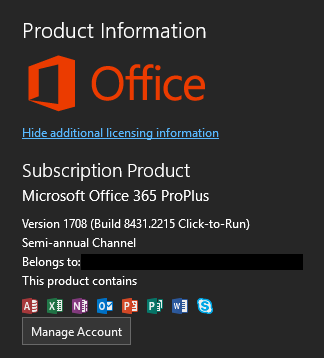 If you are already have an Office 365 ProPlus subscription — lucky you. You should see the data tab when you open up a new Excel Workbook. If you can’t see the Data Ribbon, go to File > Option > Add-ins. Go ahead and select the Power Pivot & Power View Add-ins. However, if you have a lower version of Office 365, such as Office 365 Business, you will not be able to use M-Language. In case you can upgrade to Office 365 ProPlus plan without too much hassle (this version is slightly more expensive than the next lower one), I recommend doing so. However, if that’s an issue for you for some reasons — here comes Microsoft Power BI to your rescue. 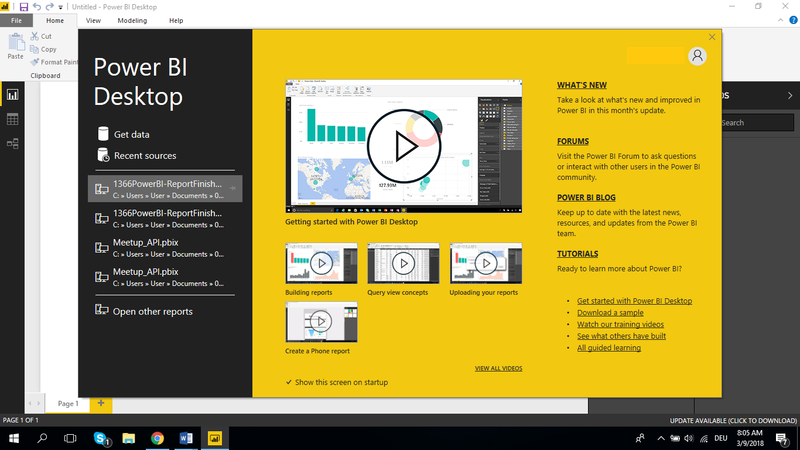 You can download Power BI Desktop which is free of any charge and comes with exactly the functionality you are going to need for the purpose of this course. 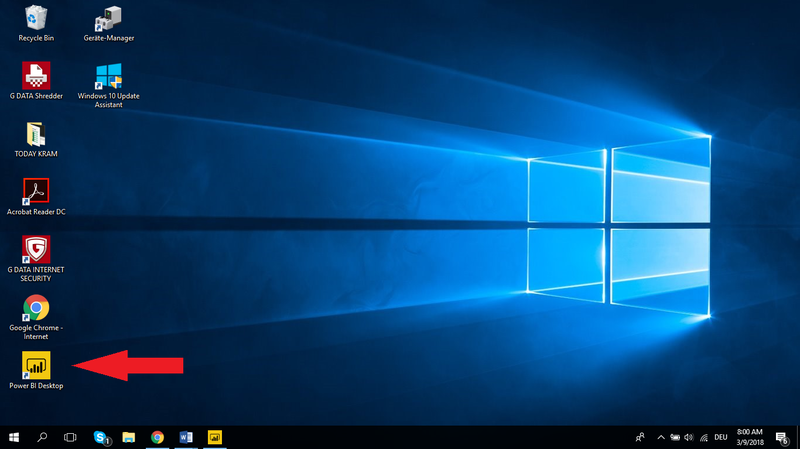 Once you download Power BI, you should see the yellow & black icon on your desktop (left lower corner in my screenshot below). Double-click it, and you should see this screen. It is beyond the (current) scope of this tutorial to explain the differences between Microsoft Excel and Power BI. However, I encourage you to explore the news, forum, blog and tutorials listed in the yellow pop-up. 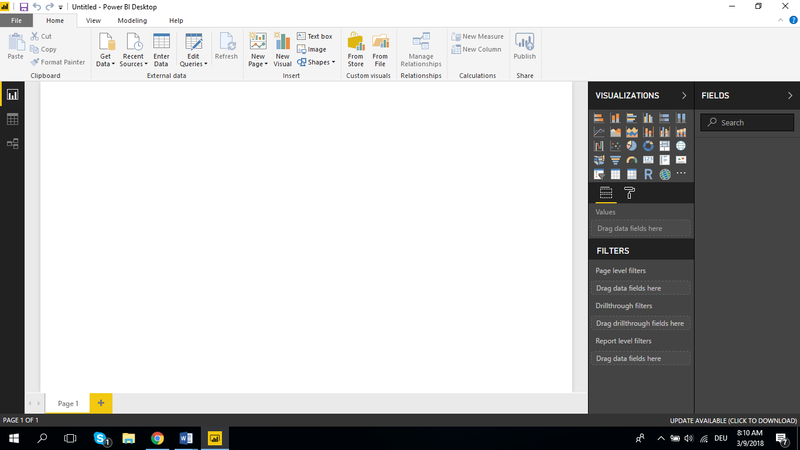 It will be displayed whenever you fire up Power BI Desktop, unless you disable it. For now, just click on “X” in the right upper corner of the pop-up screen. This is how your screen should look like right now. I will be using Microsoft Excel 2016 throughout the course. If you use Power BI though, that’s just fine. You can use both Microsoft Excel & Power BI interchangeably to learn M-Language. There are some nuances, in case you have any questions, just reach out to me. I am happy to help. Should you encounter any issues with Excel or Power BI, please contact your IT department: They might need to upgrade your current Office 365 version. In case that’s not feasible, make sure they put Power BI on your company’s software whitelist, so that you can download and start using it. Besides that, I recommend you to connect with Microsoft Excel & Power BI communities out there. You will likely engage with them anyways whenever something does not work as desired or in case you need advice in case of challenging tasks. The sooner you start engaging, the better. Don’t be shy. They are out there to help! A few words of encouragement: If you run into issues right at the beginning, don’t let discourage yourself. Quite the contrary. Use them as an opportunity to learn and get used to them, as circumventing obstacles and solving problems will become your daily bread in the field of programming. Let’s move on and get started.